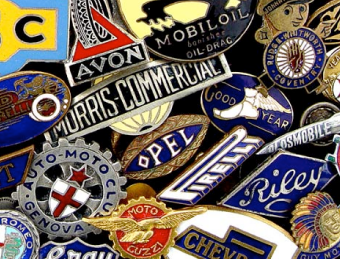 Button badges are the most cost effective badge product we have to offer. They are extremely economical and are the perfect choice if you are looking for a badge to gift or for use as a marketing tool. 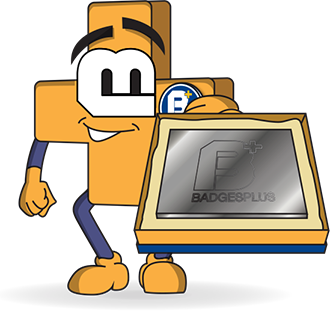 Our bespoke button badges are produced within a quick turnaround times, which makes them a popular choice amongst organisations requiring a fast delivery. 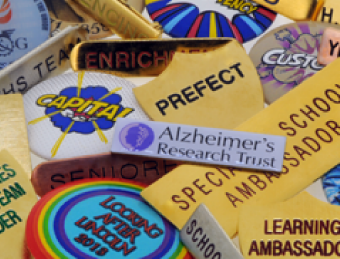 Over the years we have manufactured bespoke button badges for sports clubs and schools, local business and worldwide organisations and charities. 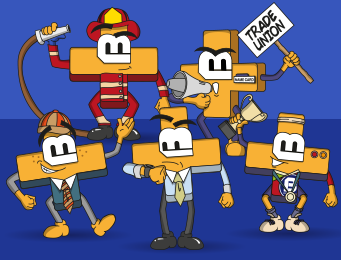 All of our button badges can be finished with your choice of image, a personal message, company logo, sports emblem and everything else inbetween. 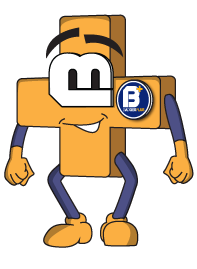 We produce all of our bespoke button badges with a metal safety pin fitting as standard, although if you require, this can be altered to a plastic clip to ensure the button badges are safe for children. 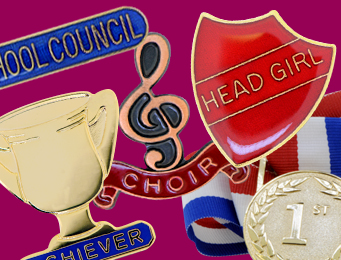 We can make our bespoke badges even more unique by changing the back to a fridge magnet, a keyring or even a mirror.